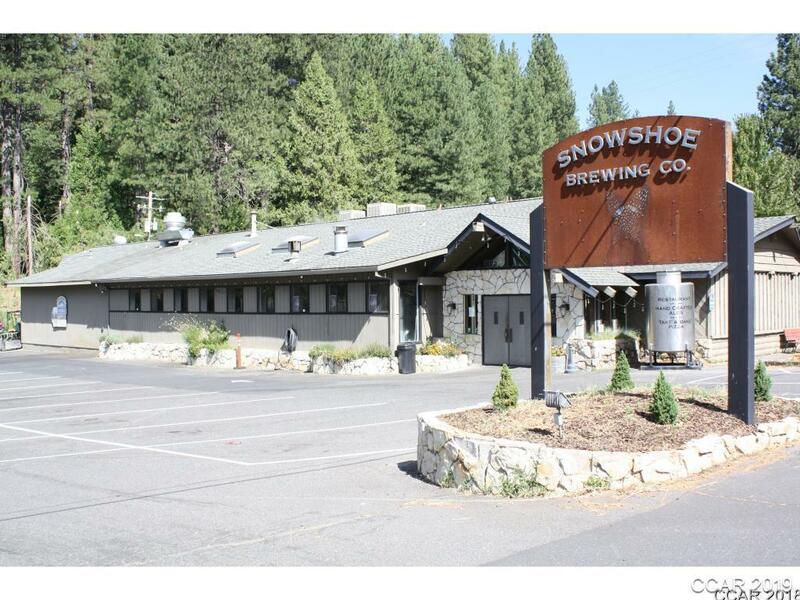 Amazing opportunity to own a successful business and live in the beautiful Sierra Nevada Mountains! Very established craft brewery and restaurant. Over 40 years in the same location. Excellent 1.22 acre location right in the heart of the very popular community of Arnold. Too many details to list! Contact us today for more info.